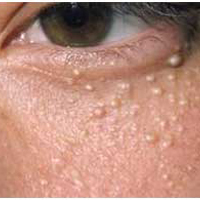 By using heat produced by a current to coagulate the blood. 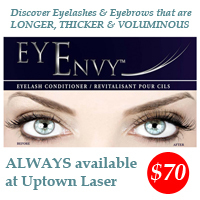 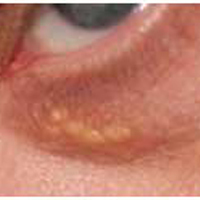 What is a dilated capillary ? 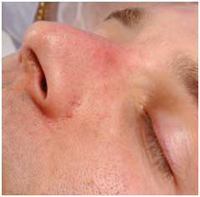 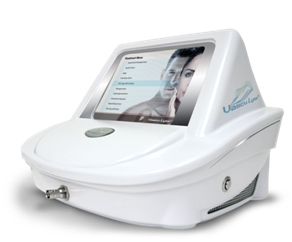 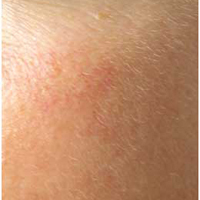 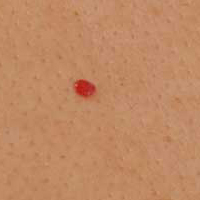 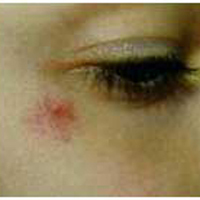 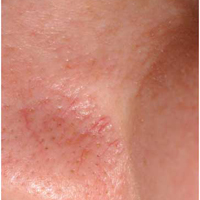 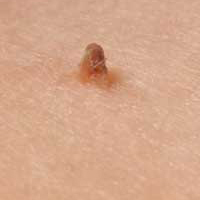 Skin Tag with Base Immediately following treatment. 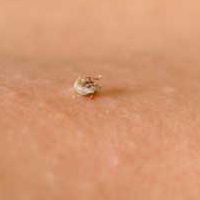 All that is left is a small scab.